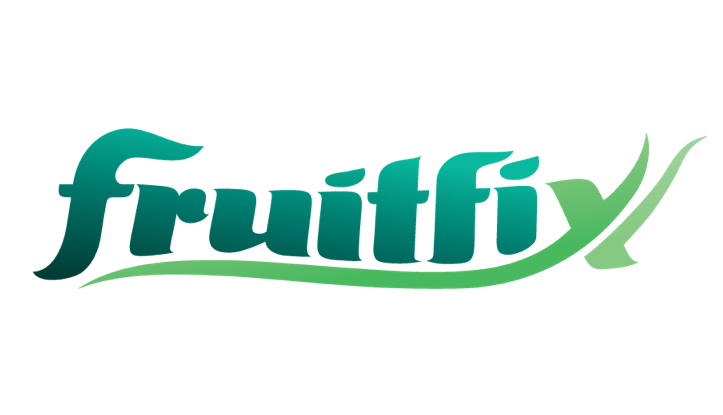 The advanced product Fruitfix is the result of a very successful combination of the 16-L amino acids of plant origin from Amino 16 with seaweed extract of Ascophyllum Nodosum species found in the Atlantic Ocean, North America and Northwest Europe. Some of their beneficial features include: high concentration of nutrients such as trace elements, carbohydrates, cytokinins, auxins and amino acids that help to increase fruit setting and improve fruit quality. 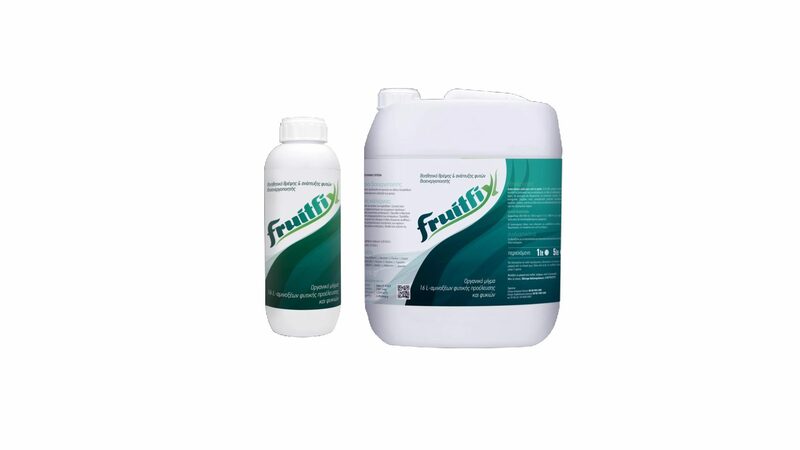 The application of this combination leads to enhancing fertilization, increasing fruit set, activation of natural defence mechanisms, recovery of plants exposed to adverse environmental conditions, providing better absorption of fertilizer and contributing to increased production of all crops. It is suitable for organic farming. The combination of the 16-L amino acids of plant origin from Amino 16 with seaweed extract of the Ascophillum Nodosum species has beneficial effects on the crops used, being at the same time environmentally friendly.